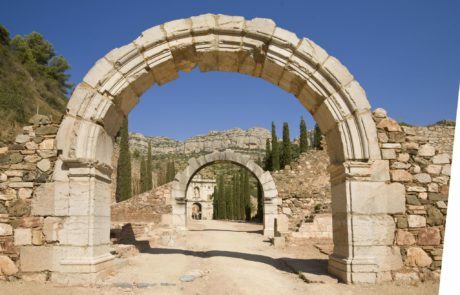 The name, Priorat has been linked to wine since ancient times. The region’s soil, climate, the lay of the land and the hard work of the men and women who have made wine using traditional methods, now helped by new technology adapted to current needs for quality, have all resulted in a unique and exclusive product: Priorat wine. 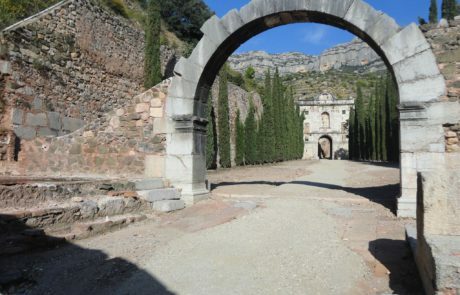 The Cartoixa (Carthusian Monastery) of Scala Dei represents the birthplace of wines and wine-making in the DOQ Priorat region. The Carthusian monks brought from Provence in the 12th century the knowledge and techniques to develop a winegrowing culture that established itself firmly and has evolved over the centuries.The Carthusians’ lands made up the historic Priorat area which today forms the DOQ Priorat wine region. The story goes that King Alfons el Cast sent two knights to survey the country in order to find an ideal place for the Carthusian Order, from Provence, to settle in Catalonia.When they arrived at the foothills of the Montsant mountain range, they were struck by the beauty of the area and asked a shepherd about it. After he had done this, the shepherd told them about a supernatural occurrence that had happened in the middle of the valley a long time before. From the highest pine tree a staircase had appeared along which angels ascended to heaven. The knights told the king about the story and he offered the region to the Order. The Carthusians, now established in 1194, built an altar dedicated to Santa Maria where the tree was. 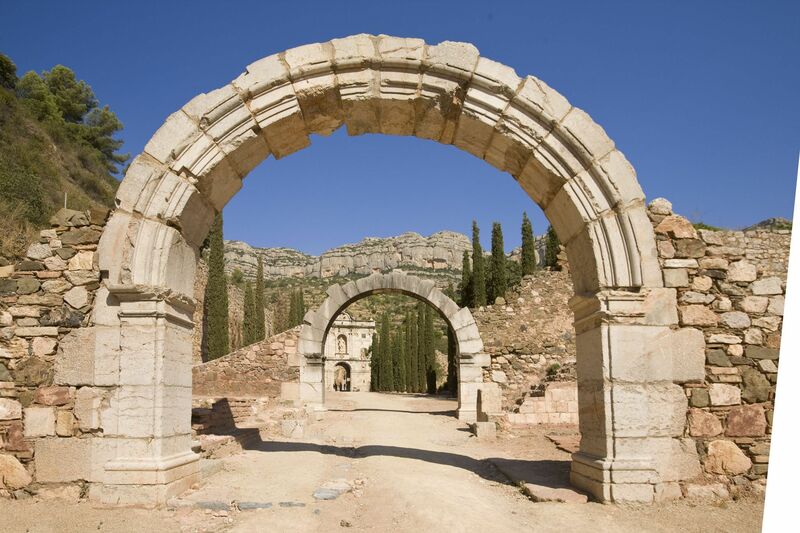 The story gave name to the monastery and created an iconography strongly rooted to the region. The Carthusians of Scala Dei dressed in white wool with a hood that covered their shaven heads. They planted vineyards and made wine in the monastery, adopting a life of work and spirituality. Priorat wine could well be a mystical wine. 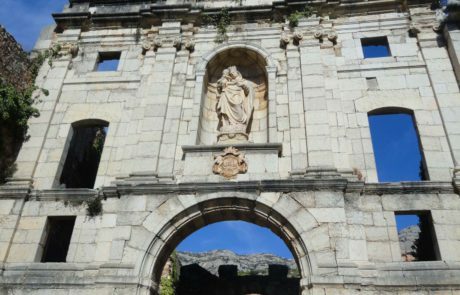 Today, the ruins of the Carthusian monastery provide a breath of mystery and attract visitors. Above these ruins, different geological layers overlap to the top of the mountain, playing with a varied palette of colors, from grey, ochre and yellow to brown and red, so forming this mystical stairway that reaches up to the blue of the sky and the white of the angels in the clouds. 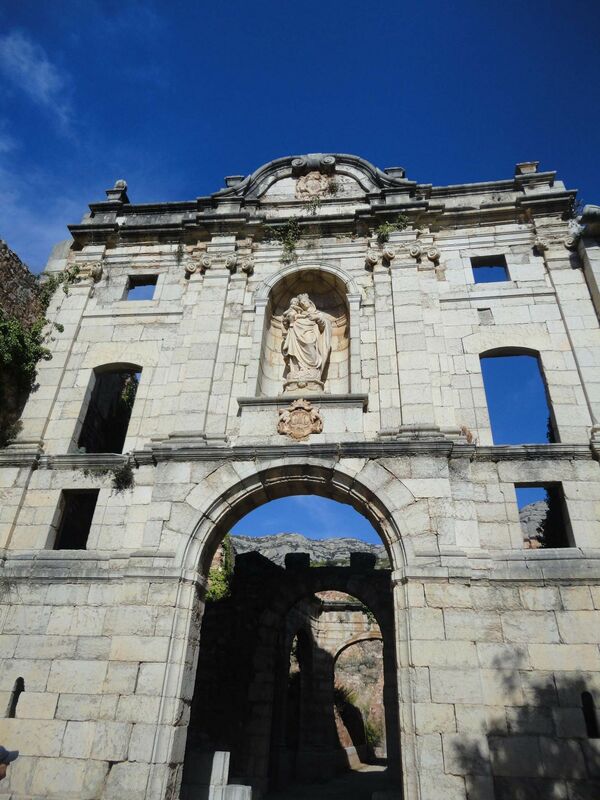 For nearly 1000 years, nine small villages have been settled among the slopes of slate that lie scattered at the foot of the Sierra del Montsant. Their inhabitants, winegrowers during all that time, shaped the land with slopes. After the Law of Mendizábal (1835), thanks to a great effort and the growing development of the vineyard, the vine growers rediscovered their dignity. This enormous change has generated an extraordinary culture, a source of prestige in this country. Among many examples, the chapter ‘How to plant vineyards in Scala Dei’ from the ‘Book of Vassals’ of the 17th century, or the anonymous text ‘Manual of viticulture of 18th century Porrera’ are magnificent testimonies. In the latter text the wisdom of man living in harmony with nature and knowledge is reflected upon. Unfortunately, times of harmony and growth are cyclical and often end in disasters, thus, within the history of agriculture, and for all European vines, there is a before and after the phylloxera epidemic. 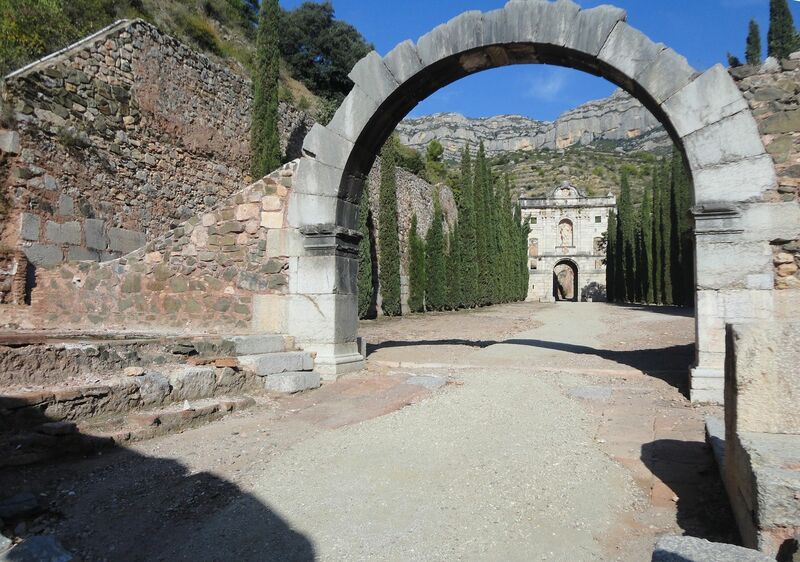 It was a also a disaster for the Priorat region, since, at this time, the explosion of the textile industry in Catalonia swept away the entire workforce to the city and new vines were not planted again, except on a small scale, which, fortunately, is what has remained to the present day. More recently, it was possible to intervene in a preserved landscape, one that is complex, rich and of formidable potential. It was at the end of the 80s when the opening of a new cycle of prosperity began. This combined wisdom, the landscape and tradition with a new entrepreneurial spirit that had quality and prestige as its main aim. The rehabilitation of the vines is done slowly making sure they stay true to the history of the land. It is a curious mixture that brings together the evolution of a traditional culture and the remains of an agrarian past and an exuberant nature, along with a respectful and efficient replanting and a charm that is to be protected.